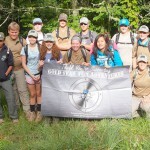 Gold Star Teens are again this week in WNC/Franklin taking part in their annual summer leadership course. 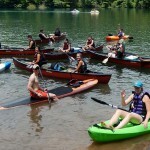 Gold Star Teen Adventures provides unique summer adventure opportunities for Gold Star Youth. 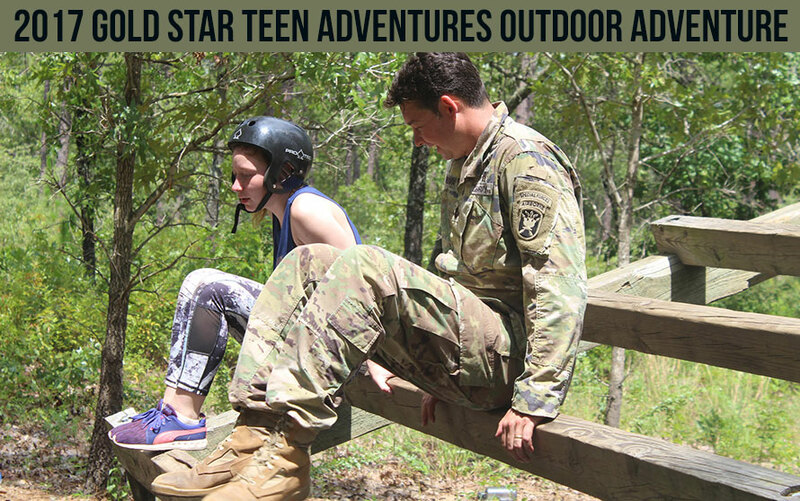 This year’s camp not only includes 21 GSTA Teens, the largest group so far, but also has four mentors who are Gold Star Teens serving as mentors that attended Summer Adventure Leadership Training in previous years. Other mentors taking part this week include two from the Naval Academy, one active duty naval officer, and 1 active duty Special Forces medic. Check the Macon County News story below to learn even more about this week’s Outdoor Adventure Leadership Training. 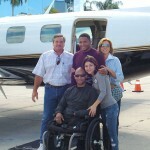 You can also find a link there on “How to become a sponsor/donate” for those interested. Gold Star Teen Adventures Gearing Up for 2015!